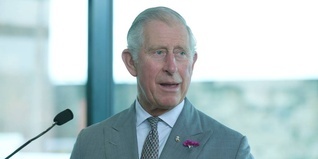 His Royal Highness The Duke of Rothesay officially opened our Wolfson Centre in Glasgow. 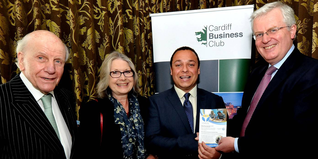 He thanked volunteers, staff and funders for their role in transforming young lives. 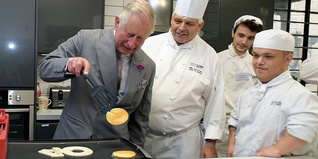 HRH engaged with our young people by participating in activities such as: digital pancake cooking, robotic building and puppet-making workshops. 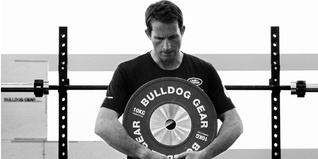 Founded in 2011 with support from The Prince’s Trust, Bulldog Gear, based in Hixon, is one of the leading strength and conditioning equipment manufacturers and retailers in Europe. 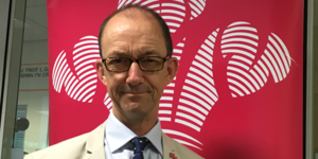 Phil Jones has been announced as our new Director in Wales. Check out our top five most exciting projects from scientists, designers, and engineers over the past year. Jessie J has endorsed our new advertising campaign, which demonstrates the life-changing impact our work has had on generations of young lives. 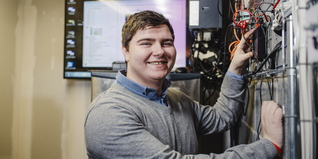 A Trust-supported young entrepreneur has won a special bursary as part of our new partnership with Cardiff Business Club. 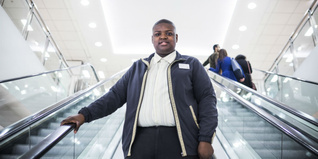 Joel Fields, our Samsung Young Achiever 2015, Celebrate Success winner retraces his Prince's Trust journey - from Marks & Spencer shop floor to Young Ambassador. 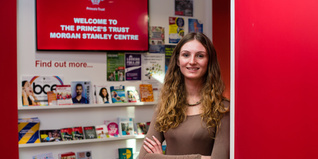 In its first year, The Prince's Trust Morgan Stanley Centre in East London has welcomed almost 1,000 unemployed young people through its doors.